It’s far too nice outside to be working, but everyone in PR is too diligent to neglect their duties no matter how hard the sun shines. This doesn’t stop them having fun outside of work, or even a little more fun at work too sometimes. We asked the hardest working PROs we could find how they are making the most of this unseasonably warm summer. Gemma Eccleston, associate director at PR Agency One: “When the sun is shining it’s nice to spend half an hour or so outside to get some fresh air and much needed vitamin D. Whilst some people find a sunny working environment helps their motivation, the majority of the office find they are more productive when they work inside (and can see their screens properly). 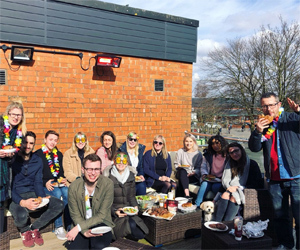 At lunch time though, we all make the most of the sun terrace and love firing up the BBQ for team lunches and a catch up." Helen Gaskell, senior account executive at marketing agency Big Cat: “At Big Cat, we’re lucky enough to work very close to St. Paul’s Square in Birmingham city centre, it has fantastic scenic grounds where we can get out, sit on a bench or on the grass and really enjoy the sunshine (and often an ice cream too). “We’ve been making the most of the summer so far by bringing our dogs in, taking them outside for walks and then having picnics all together at lunchtime which is great for bonding and boosting team morale. It’s really important to get away from our desks whatever the weather, but sunny days make us feel good about life and are a great remedy to the stress that agency life can often bring. We also love to get out in the sunshine when we need to brainstorm and get some inspiration and new ideas from elsewhere. Natasha Hill, managing director of PR agency Bottle: “When the sun comes out everyone in the Bottle office is happier. 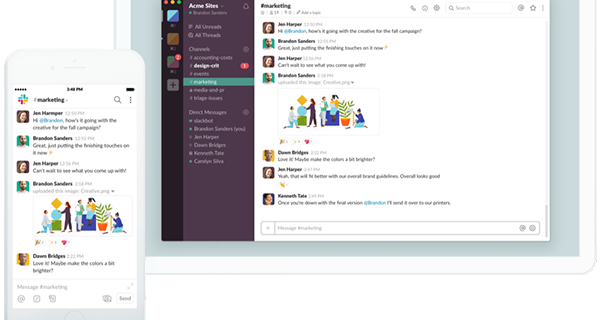 Dreamy, warm summer playlists are created on Spotify, and the heat gets turned-up on creative ideas. Meetings move from the boardroom to the river, and everyone jumps at the chance for a walk at lunchtime round the lake. “With such gorgeous weather I decided to surprise the team by hiring our very own ice cream van to come and visit Bottle. Cue much excitement and deliberation over what to pick. 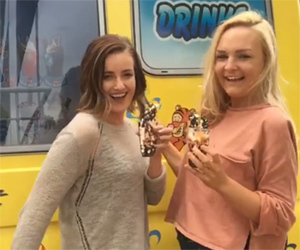 With a crazy array of ice creams including one served in half an Easter egg, it took a while for everyone to choose – and then to Instagram them. After all, if it’s not on Instagram, did you even have an ice cream? 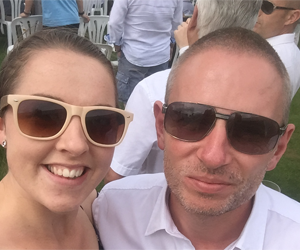 Nicole Fenton, account executive at marketing agency Superdream: “The team at Superdream UK, based in Bromsgrove, Worcestershire are loving the recent great weather! We are so used to seeing envy-inducing pics from our colleagues in the sunny Brisbane, Australia office it’s lovely for us to get some of the sunshine over here for a change. Kaarina Vieru, marketing and PR manager at communications consultancy Black Sun: “We are a creative and clever bunch of hard-working communications’ specialists, so when the sun beckons, we respond with an extra lunchtime stroll through the nearby park, Bishops Park, or a little break on the lawn in the midst of the historical palace, soaking up the rays. “Admittedly, the sunny weather can be a distraction when hard at work with deadlines, but even more incentive to let the fresh air in through the windows and enjoy the sounds of summer. Clients always come first, and some of them might enjoy a meeting at our offices when the weather is nice, as another way to get out and about during lovely working days. 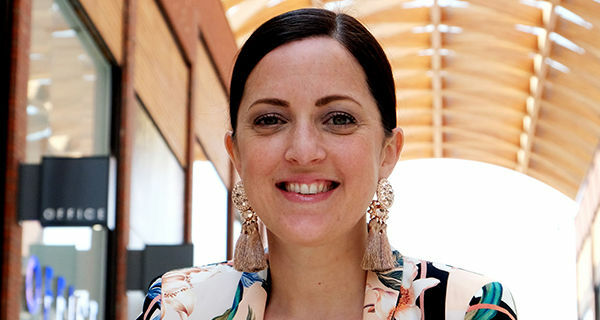 Shannon Peerless, head of public relations at PR agency 10 Yetis: “Although it’s never nice to be stuck at your desk when the sun is beaming outside (and then ultimately having it pour down with rain every weekend – thanks British weather! ), I actually find that spirits in the office are a lot higher during a warm spell. 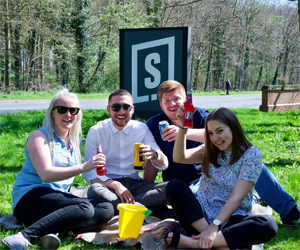 “We’re all more likely to go for a drink after work in a sunny beer garden, which helps with team morale and bonding with your work pals. “It’s easier to get out of the right side of bed on a sunny day too (and the brighter mornings help), so I always find that I’m more raring to go with my to-do list once I get to the office when the weather’s good out. The sun just makes everything feel better, doesn’t it? Now it’s time to burn off those calories! Ben Davies, sport and lifestyle publicist at PR agency PrettyGreen. 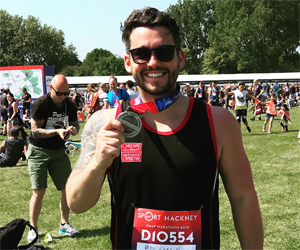 “At the end of May, I attempted my first half marathon – The Hackney Half. Everyone had told me it was the best London half to run as your first due to the gentle course and the crowds that turned out to watch. I have to admit I wasn't looking forward to it, the weather forecast had predicted blazing sun, which meant that whilst I would possibly get a great tan, I would also need to manage my race carefully.